3D model of sailing boat.Available 3d model format:.max (Autodesk 3ds Max).obj .mtl(Object)Free download this 3d objects and put it into your scene, use it for 3d visualization project, 3d rendering and other field related to 3d design. ...nd bunks.this 3d object can be downloaded in .max, .obj, .3ds, .fbx, .dxf, .lwo, .stl, .wrl, .ma, .dae, .x and .asc file formats. 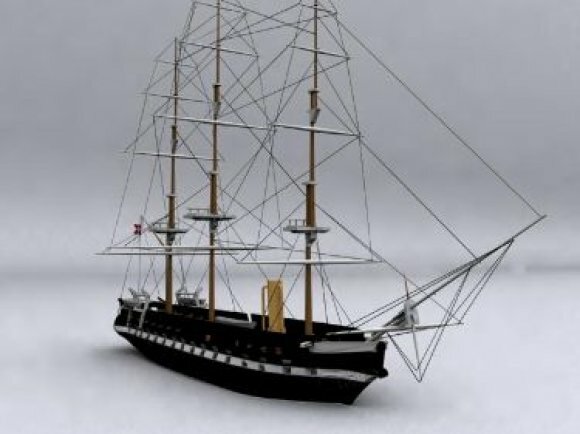 ...ailing ship boat vehicles 3d studio max free download, 3d sailing ship model available in max format and made with 3d studio max.